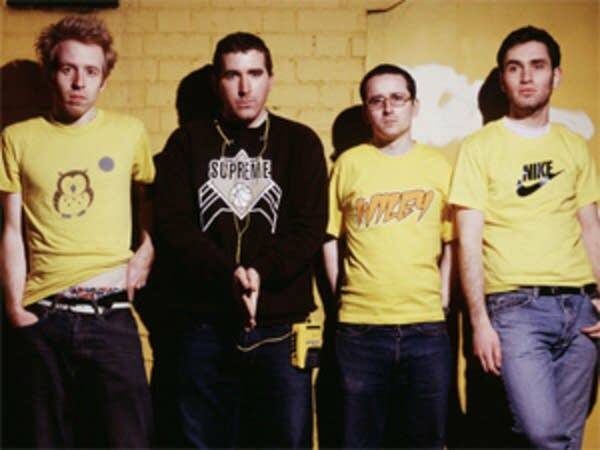 London-based Hot Chip entered the picture with the release of their 2000 debut, Mexico. The voices of Alexis Taylor and Joe Goddard are a study in contrast. While Taylor offers dreamy, falsettos while Goddard offers a tone that sounds a bit more world-weary and at times almost gruff in comparison. They stopped by the Current studios to talk to Jill Riley and talk about their new album The Warning. Songs performed: "Whistle For Will," "Graceland," and "Careful."